Before planning your visit, we highly recommend you to contact a Russian consulate at your country to get the list of document you need to provide for applying for Russian visa. This set of documents usually includes the official Invitation Letter. All invitations for "Comparing Media Systems in BRICS coutries" conference are arranged by LOC. To submit yout documents, please, follow this link. We also recommend you to check if you need the original of the invitation letter. If you need the original, we will contact you when your invitation is prepared. From an airport to the city center. Airport taxi. The price depends on traffic jam, destination and the airport, but starts with 1500 rubles. 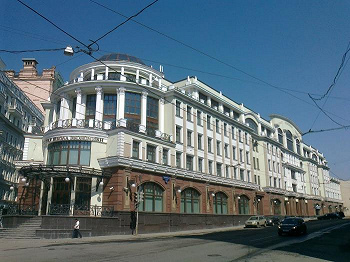 The conference will take place at the main building of the Higher School of Economics - Myasnitskaya street, 11. Lubyanka metro station: Exit to Myasnitskaya Ulitsa, which you should follow. The destination will be on your left. Chistye Prudy and Turgenevskaya metro stations: Exit to Myasnitskaya Ulitsa, which you should follow towards the city centre. The destination will be on your right. 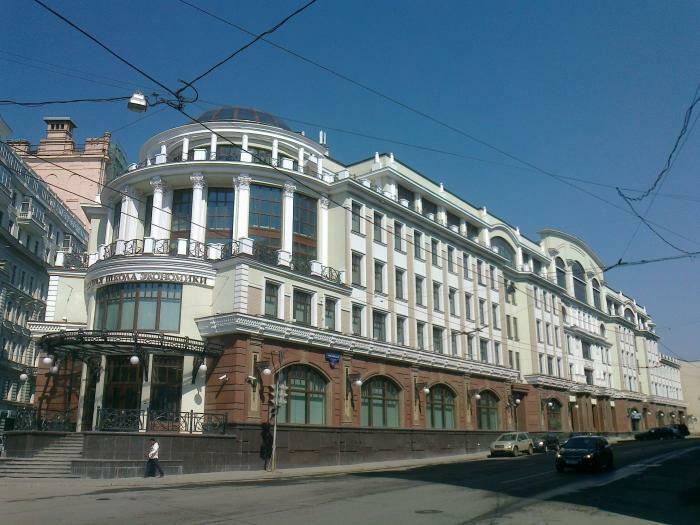 Kitay-Gorod metro station: Exit to Ulitsa Maroseyka, which you should follow for 100 metres, then turn right onto Bolshoy Zlatoustinskiy Pereulok (350 metres), and then bear right onto Myasnitskaya Ulitsa, which you should follow for 150 metres.